Family founded, owned, and operated, since October of 1998, we instantly made an impact within the dental industry with our line of quality German made surgical instrumentation. Since that point, we've hit many milestones that have gained attention causing much chatter in both the dental and manufacturing communities. 2002 ushered in the era of manufacturing with the acquisition of Sci Dent Inc., 1 machine, and 1 machinist. 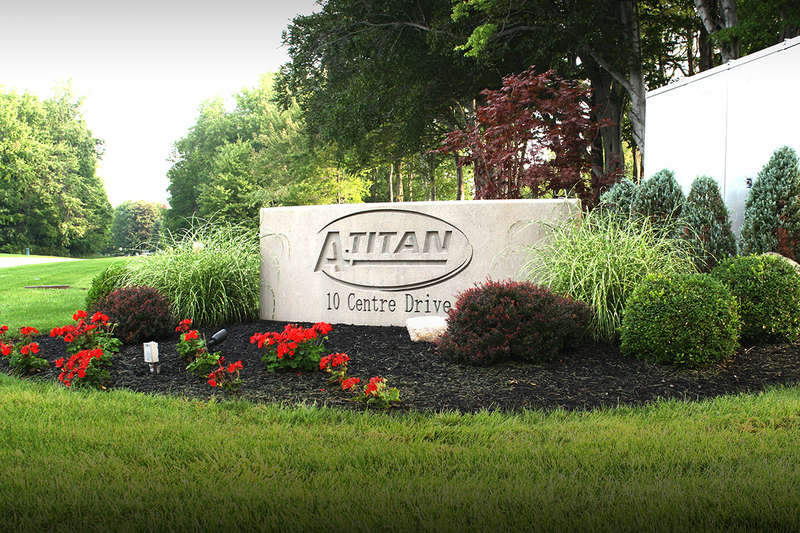 2003 we increased brand awareness by distributing the A Titan product line through Henry Schein Dental. From 2008 onward we have had continued success growing our brand by utilizing the distributor network throughout the United States and Europe. 2011 business expanded into the Canadian market with the acquisition of D Sharp. 2014 we acquired Osseous Technologies of America and broadened our instrument product offering to include all implant related products. 2016 our ever expanding manufacturing facility has enabled us to supply parts for industries including Medical, Dental, Auto, Oil and Gas. Our manufacturing portfolio is quite diverse as our capabilities include turning, milling, anodizing, and electro polishing. Our dedicated engineering team focuses on developing solutions that bring concepts and ideas to market in an expeditious manner. Through efficient processes such as proper testing, analysis, development, and execution we produce products that reduce costs and increase ROI.